Lovely 4 bedroom home with formal dining room and large fenced back yard great for entertaining. Hardwood floors greet you throughout the first floor and on the stairs for a modern look. Home offers lots of windows for natural light. 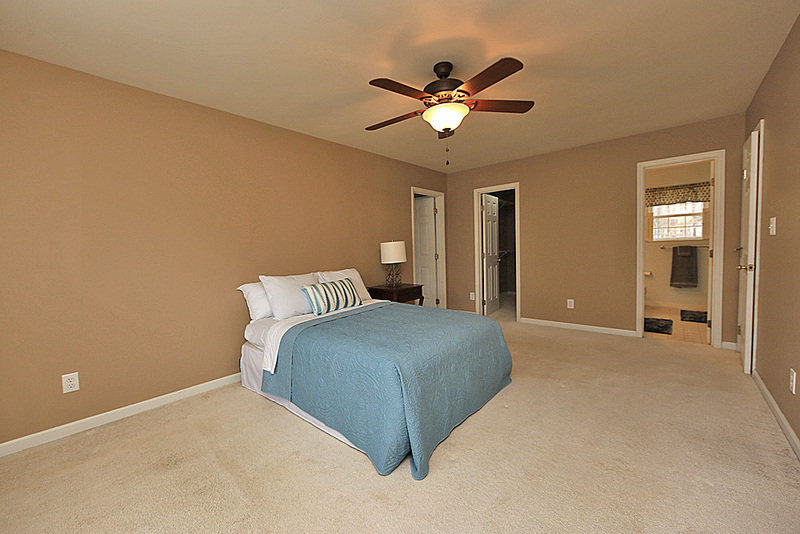 The master suite features dual closets and a soaking tub for relaxing. Come tour your new home! Showings start Friday, March 1st. Great 4 bedroom home with a formal dining room and fenced yard. Backyard features a large patio for entertaining. 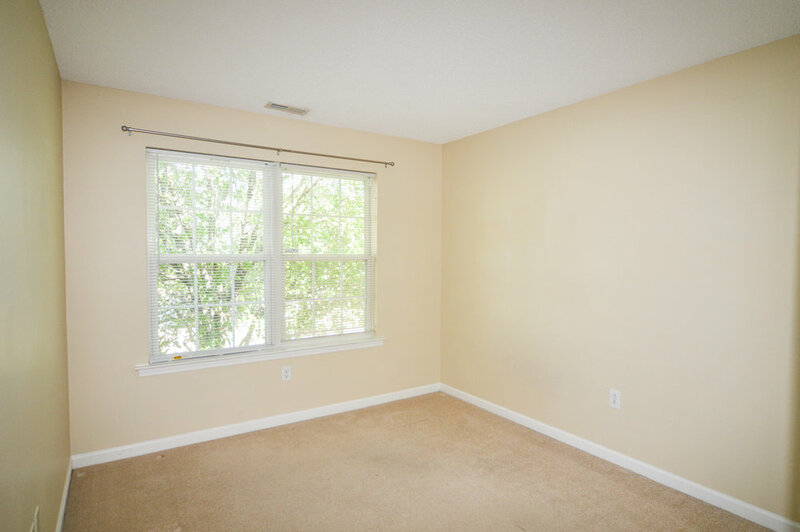 Don't miss the sitting area off the master bedroom that could be used as a home office. Looking for a neighborhood with lots of opportunities to meet neighbors? Arbor Creek offers a large pool and 3 neighborhood playgrounds plus an active calendar of HOA events. 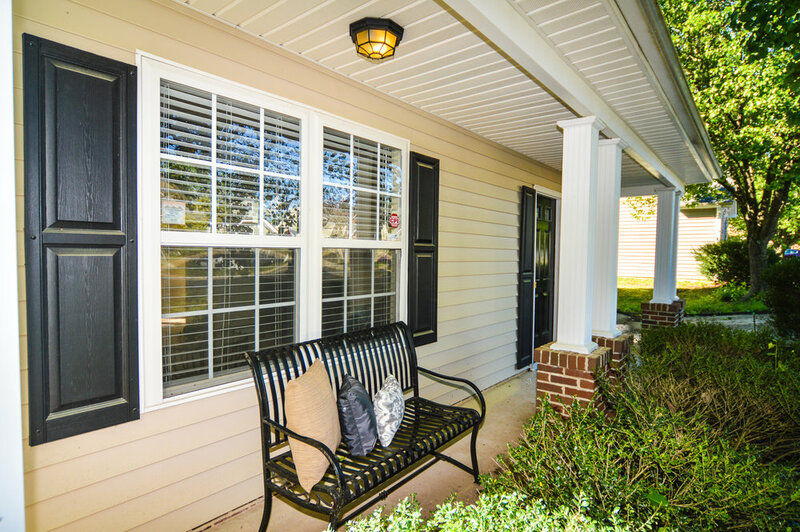 Easy access to all that Holly Springs has to offer! Come tour your new home! Lot 1 Tilleys Farm Road - SOLD! 10.94 Acre Tract- $199,000- Perk for 3 bedroom home- Bring your own builder and your horses! Tilleys Farm offers over 5 miles of walking trails for residents only and a working farm to enjoy without all of the work! Schedule your tour today! Desirable mid-century Forest Hills home, beautiful and built to last. Large fenced-in back yard with mature landscaping and slate patio/pergola. Flexible floorplan. Large rooms/great proportions. Incredible vast storage. Huge bathrooms. Great room is kitchen/family room with fireplace and built-in shelves and cabinets. Has a 1 bed/1 bath basement apartment with partial kitchen with gorgeous terrazzo floors and a workshop with fireplace! Walk to parks & restaurants, Co-Op, DPAC, stadium and downtown. 264 Sleepy Hollow Lane- SOLD! 2014 Lime Street - SOLD! 2-STORY HOME W/ROCKING CHAIR FRONT PORCH! Hardwood Floors on 1st Floor, Gas Log Fireplace in Living Room, Kitchen includes stainless steel fridge, stove and built in microwave. New Carpet, new interior paint, new blinds. Master Bath w/Garden Tub/Sep. Shower, DBL Vanity. Dual Zone HVAC. Low Maintenance Vinyl Siding. 9ft. Ceilings on 1st Flr., Smooth Ceilings on 1st & 2nd. Cute 3 bedroom + bonus home located on a corner lot in an established neighborhood. Home features engineered hardwoods in living room, new stainless steel kitchen appliances, neutral paint colors, updated light fixtures throughout, a back porch perfect for entertaining, a fenced yard, and a neighborhood pool. 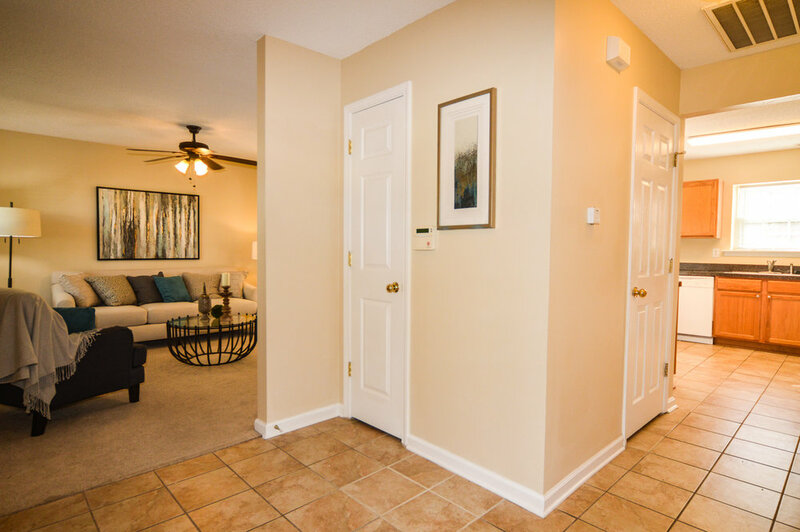 Home is conveniently located to 540, popular parks and greenways, Publix Pointe, and Beaver Creek. Showings start Friday May 11th! 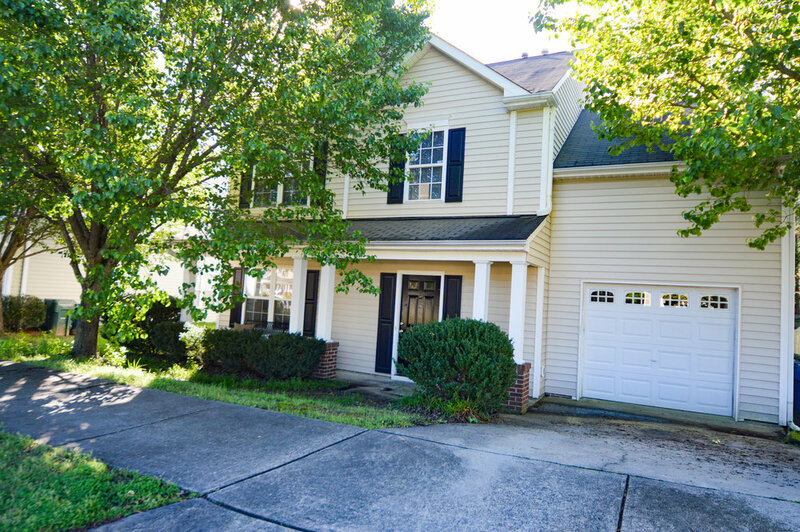 Spacious split level in desirable Parkwood! 3 bed, 2 bath, 2 living areas, fenced yard, and great deck for entertaining! Well taken care of and ready for new owner! Priced accordingly for updates needed. Come make this one your own! 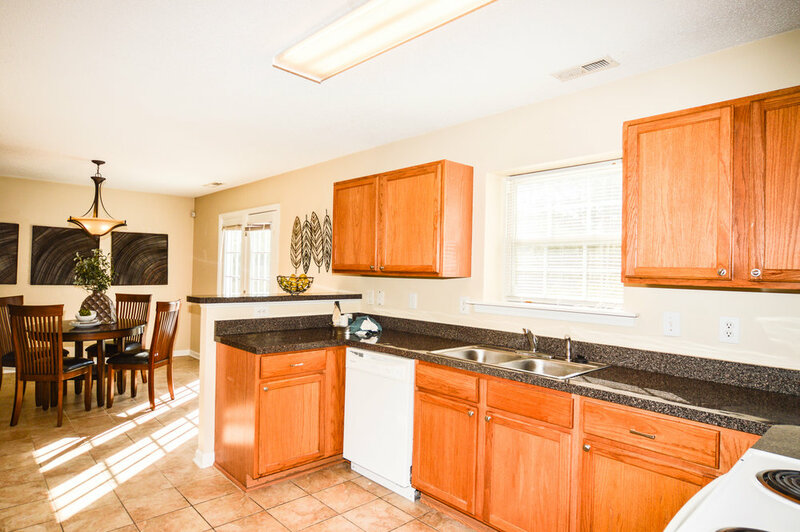 Adorable Ranch very close to Southpoint Mall in the heart of SW Durham! Updates needed, but seller will give $5000 toward any updates at closing with acceptable offer. The location can't be beat! Add in a cul-de-sac lot, fenced yard, great deck for entertaining, desirable neighborhood with low HOA fees and Hardy Plank siding all priced below $200k! 6001 Wade Loop Road- SOLD! Adorable, well kept, 3 bedroom ranch with almost an acre of private land and includes a large barn/shed/workshop building. The building needs work, but is a great addition! The house has a roof from 2009, hvac 2008, 2016 new well liner and pressure tank, 2008 new septic tank! Gorgeous hardwoods, newer carpet in 1 bedroom, spacious kitchen and dining room, separate den with woodstove insert fireplace. 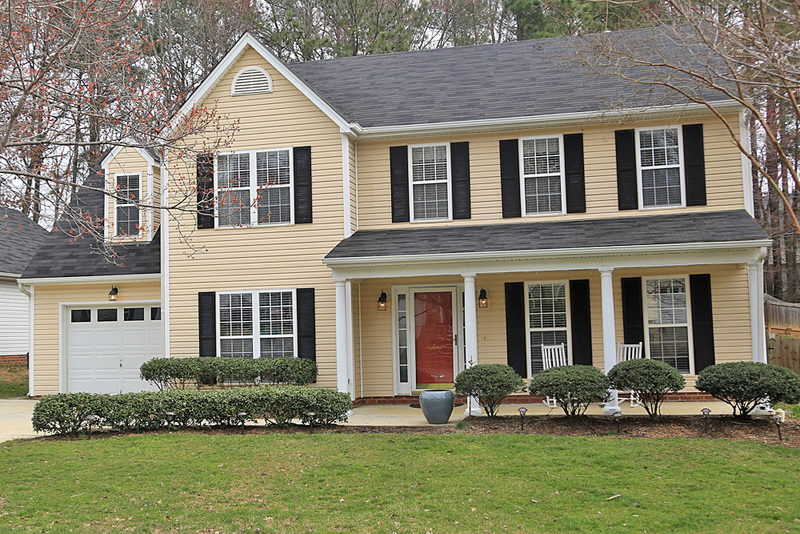 Enjoy country living only a few minutes to Hillsborough or Mebane. Orange County schools! Well-maintained two story duplex in a prime location. Each half boasts a spacious 3BR, 2 1/2 BA apartment with second floor BRs and a 3rd BR room in the heated finished basement. Stacked W/D and wired for internet and cable. 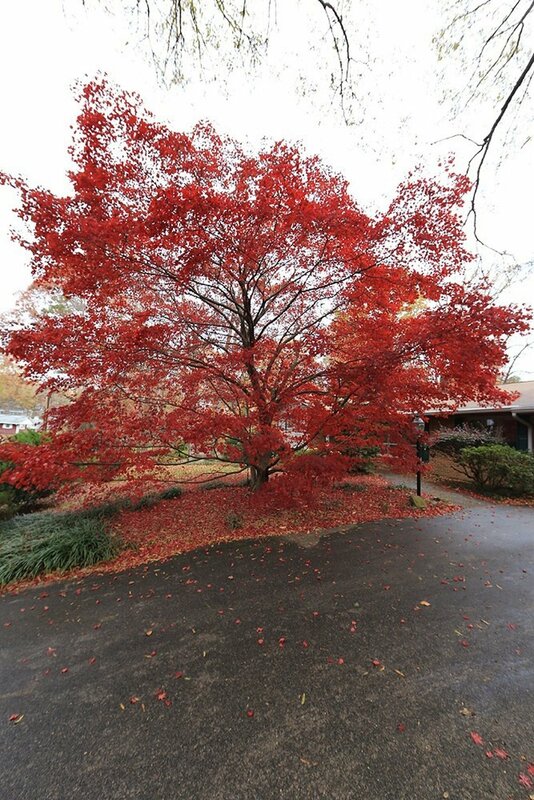 Established tree-lined neighborhood near greenway and large city park. Biking distance to downtown Chapel Hill and campus. Also on the bus line for all major bus routes. Ample parking. Well cared for 2 story, traditional home located in popular Colony Woods! Chapel Hill Schools, cul-de-sac street, large deck for entertaining, fire pit area, outdoor building, lots of storage with built ins and large closets. 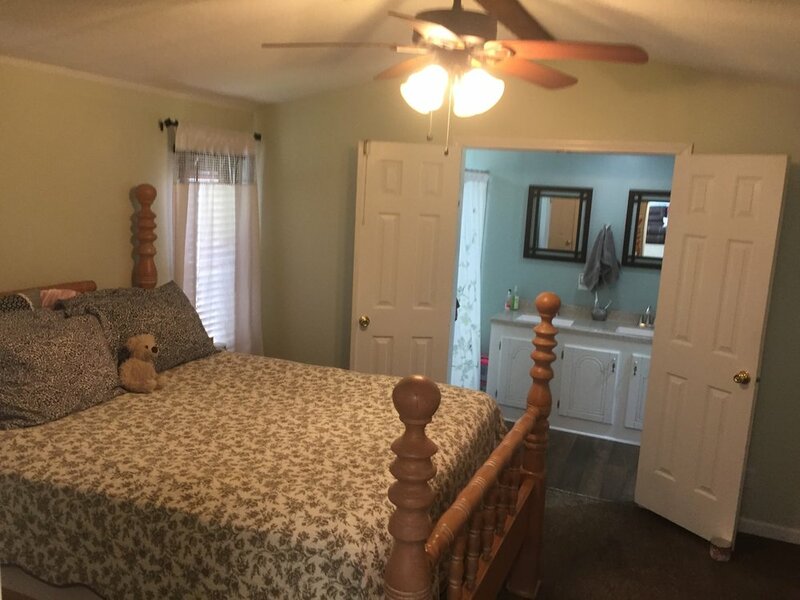 4 bedrooms, 3 full baths, home office with separate family room and den. Hardwoods throughout except in 1 room. Updated kitchen with granite countertops and stainless steel appliances. Bedroom and full bath on the first floor. Ridgewood community pool is available for a fee. Phenomenal Location! Large home walking distance to the Dean Smith Center and only 0.4 miles from the UNC Kenan Flager Business School! Great Bones, just needs some updating! Priced accordingly! HVAC on both floors less than 2 years old! Brand New hot water heater and several years left on 25 year roof! 5 bedrooms, 2 large living areas, 2 fireplaces, large rooms and unfinished basement! Make this 1950's Bungalow your own and be right next to campus! Sold As-Is- Pre-inspected with Reports to Share! Amazing mid century Chapel Hill beauty. Updated kitchen and bathroom along with built in book shelves lining the hallway are just a couple key points to note. The amazing hardwoods stretch throughout most of the home to give it lots of charm. Don't miss the fire pit in the backyard that's perfect for entertaining. Home is a short distance to UNC and only half a mile to Franklin Street. Don't miss this one! Showings start Thursday, February 1st! Gorgeous 10 Acre Lot Ready to Build Your Dream Home With Your Builder! Bring Your Horses!! 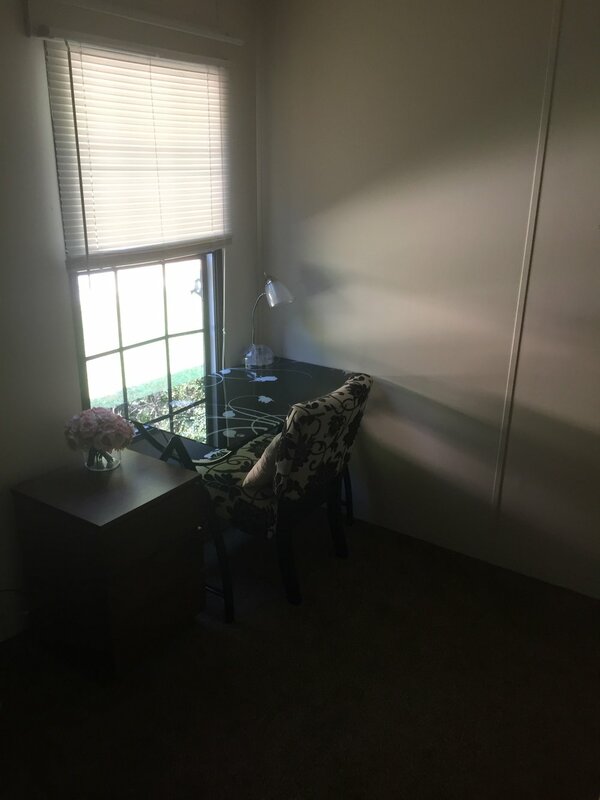 Seller Will Provide 4 or More Bedroom Perk Test During Due Diligence. Soil Testing Already Complete! Chapel Hill School District Without City Taxes! Come Live the Farm Life at Tilley's Farm Where Residents Live in Harmony With Nature! Over 5 miles of Walking Trails to Enjoy and Over 200 Acres to Explore! This Lot is Perfect for Those with Horses Due to the Open 2 Acres!